CitiesInOneWord is a simple, yet useful tool to gather real-time insight into the perception of cities. With the use of city clouds, or word association tags, the concept explores the collective opinion about a city through one word(s). 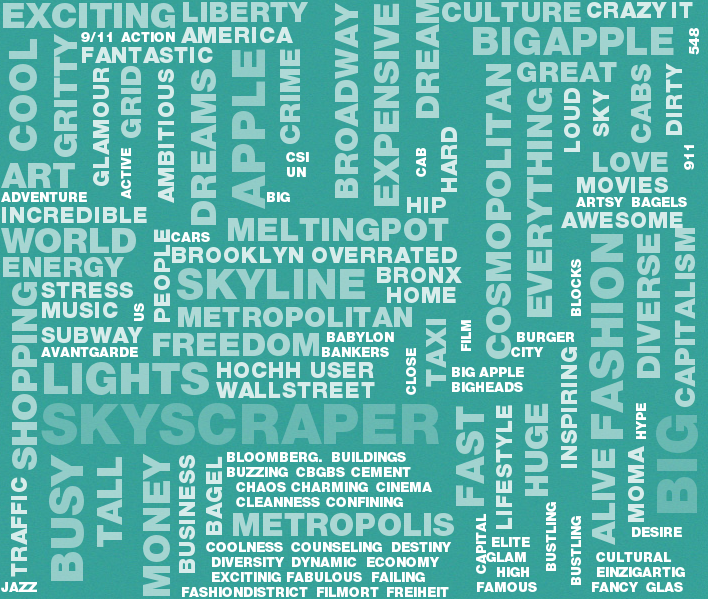 The size of a word within the city cloud, is driven by the frequency of its mention and can only be generated after 200 tags. The website is a work in progress and urges users to get in touch to add a city, provide feedback, and notes that it will soon be launching soon a ‘guess the city game’.